According to the report of the United Nations Environment Program, the annual global production of electronic equipment waste amounts to 20 to 50 million tons, with an annual growth rate of 3% to 5%. The electronic waste mainly includes the following three sources: First, the waste generated in the production process of electronic and electrical products; Second, the electrical and electronic equipment that is discarded after the service life is reached; Third, the electronic originals and consumables that are discarded during the maintenance and repair process. Circuit boards are the foundation of the electronics industry. From computers to electronic toys, there are circuit boards in almost all electronic products. With the rapid development of the electronic information industry, the world's circuit board industry is growing at an average annual rate. 7%, China’s growth rate is even higher. 4%. As of 2012, China has become the world's second largest producer of circuit boards, 40% of the world's circuit boards are produced in China. Printed circuit board (PCB) contains metals such as aluminum, copper, iron, nickel, lead, tin and zinc. It also contains precious metals such as gold, palladium and platinum, and rare elements such as antimony and selenium. The average 1 t computer and components should be used to about 0. 9 kg gold, 270 kg plastic, 128. 7 kg copper, 1 kg iron, 58. 5 kg lead, 39. 6 kg tin, 36 kg nickel, and precious metals such as palladium and platinum, only 0. 9 kg gold, valued at $6,000. As of 2012, the social security of flat-panel TV sets in China is close to 1. 200 million units, the refrigerator has more than 4. 400 million units, at the same time, the number of washing machines in towns is 96. 8 sets / 100 households, while the number of rural washing machines is 62. 6 sets / 100 households. Relevant data show that during the “Twelfth Five-Year Plan” period, the theoretical phase-out of waste household appliances in China was: 35 million TV sets, 10 million washing machines, 10 million refrigerators, and 5 million air conditioners. The elimination rate of computers is faster, at 30 million units/year. According to the statistics of the Ministry of Industry and Information Technology of China, as of the end of March 2013, China has a total of 11.46 billion mobile communication service users. According to statistics, there are currently hundreds of registered enterprises for electronic waste disposal in the country, and there are more than one thousand unregistered. These small family workshops only recycle metals with high value in waste electronic products, such as gold, silver, antimony, palladium, copper, etc., and some plastics, and the recovery rate does not exceed 30%. The dismantling workshop will simply dismantle the electronic waste, manually sort out the valuable components, or recycle the high value-added components in a backward manner such as simple acid dissolution or open burning, and the remaining low value of recycling will be discarded or incinerated on site. 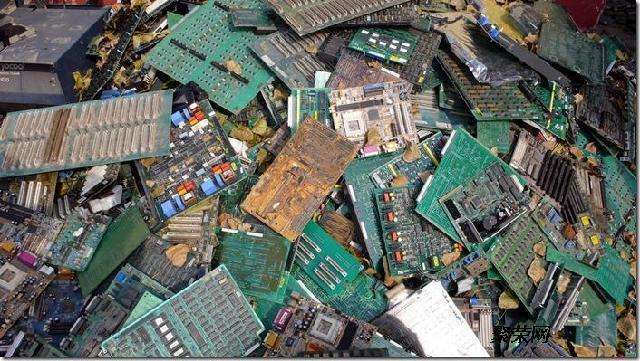 At the same time of profit, the electronic dismantling industry inevitably leads to serious pollution of the environment. The printed circuit board is mainly composed of three basic components: an insulating substrate, a conductive circuit printed on the insulating layer or in the insulating layer, and mounted components. Printed circuit boards contain a large amount of metal. In the past, gold and silver were the main targets for recycling. 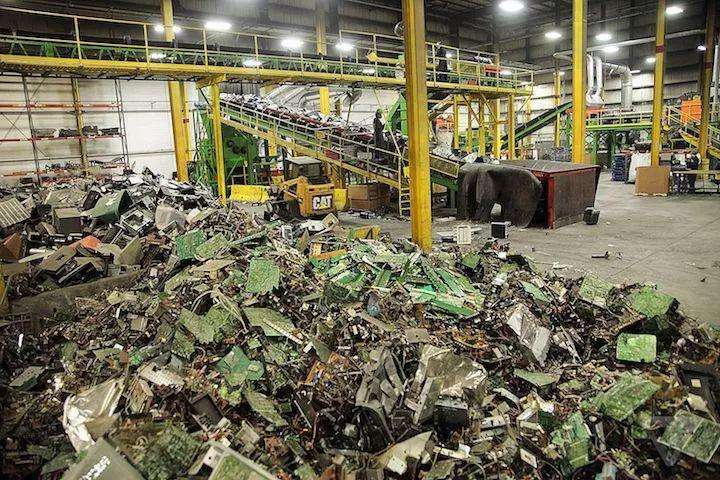 However,with the decrease of gold and silver content in circuit boards in recent years,the recycling target has gradually shifted to common metals such as copper. The copper content in the circuit board is about 20%,and it is much easier to recover copper than to mine copper, and it can save about 85% of energy. 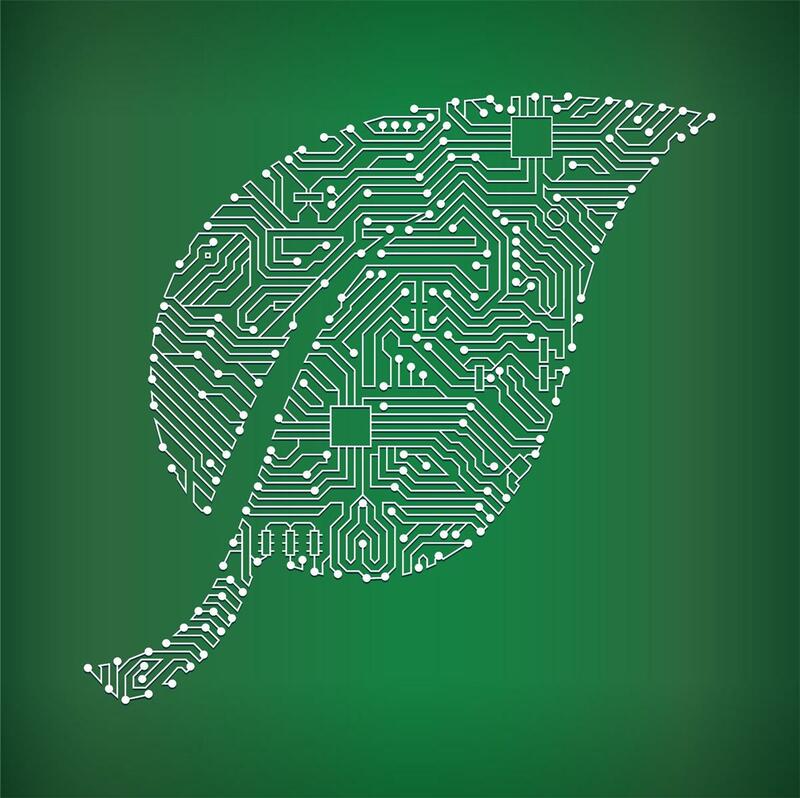 Therefore, scientific and safe recycling of circuit boards is not only conducive to the recycling of various raw materials, but also alleviates the demand for various resources in China, and can also produce good economic benefits. The incineration method is to crush the circuit board and put it into the incinerator for incineration. Chemical methods include pickling and electrolysis. The main problems currently exist are secondary pollution and cost. The current research focuses on the selection of suitable leaching solutions and optimization of the extraction process. The results show that the process can effectively leach copper, aluminum, iron and other metals under certain conditions; the leaching rate can reach 90% with low toxicity. At the same time, proper treatment of the water waste generated during the immersion process can meet the relevant requirements and will not cause secondary pollution to the environment. The thermal cracking method is that the circuit board is pyrolyzed in the reactor, and the polymer material such as epoxy resin is thermally decomposed under the protection of an inert gas to generate a relatively low molecular weight hydrocarbon, which is discharged from the reactor in the form of a gas, and then purified. Purification and reuse. The remaining solid residue is a mixture of metal rich, ceramic and glass fiber, which can be separated and recovered by physical means. Thermal cracking is carried out under closed oxygen-deficient conditions. The recycling process is less polluting, the product has a high calorific value, and it can continue to produce related chemical products. It is an environmentally friendly and economical method. The selection control of thermal cracking temperature and the separation and purification of products are the main research directions. The biological method is to use the activity of microorganisms to oxidize the metal into a soluble substance and enter the solution to facilitate the recovery and leaching of various metals. Biotechnology has the advantages of simple process, low cost and low pollution, but the leaching time is longer. Biological methods have certain advantages for the extraction of precious metals. Optimizing the leaching conditions and shortening the leaching time are the main directions of current research. The mechanical physics process mainly includes pretreatment, crushing and sorting. Sorting technique (electric field) and surface property sorting (flotation). The main problems of mechanical physics are: The most improved crushing dissociation effect and improved sorting technology are the main research directions.